I am always saying, “Nothing in a dream is random. Every single detail in your dream is important and can be connected to something in your waking life.” This is particularly true when it comes to numbers and amounts of things in dreams… but of course, they are the trickiest to figure out! Lauri: The lake on one side may be the part of you that feels at peace and reflective. The bleachers on the other side may be the part of you that is feeling judged or watched. What your father shows you in his hand is very interesting. His hand is the part of you that is like him that can handle whatever difficulty is going on in your life right now. The coins could represent “change” that needs to or has been made. But more specifically the two quarters could represent half of a whole. Are you feeling divided in some way? The three dimes could represent three of something… do you have three kids? How is three significant to you? But also, together that all makes 80. So do a little thinking and see if 80 means anything to you. Was your father 80? Anything significant happen in 1980? Has anything of significance cost $80? Think along those lines and you may be able to make the connection. When you do, you have found the message! Katie replies: All of this makes sense to me. I do feel I’m being judged very often because of my addiction, which is how I’m a lot like my father. And I can now handle the change going on in my life that had to be made for me to survive. I’m a recovering addict of 9 months. I do have three children and they are my everything and besides myself I’m doing this for them. Two of my children are adults but my nine year old, who needs me still, our favorite song is 1980. (By the group Rehab, of all names). My love for him and my desire to raise him in a loving and sound home is what drives me daily to stay sober. And this may sound crazy.. I had exactly $80 in my pocket when i decided I was done with my life of addiction and chose to turn my life around. Wow! That is quite the connection. Awesome. How cool is that? 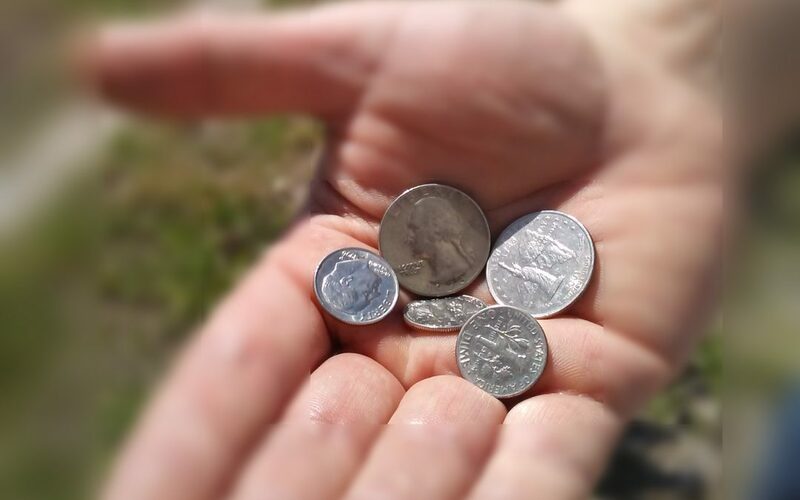 The amount of change in Katie’s dream had a VERY powerful connection. And now that she can understand the connection, it will make her recovery even more meaningful.